The man behind Operation Red Retrieval has teamed up with Larry Hama of G.I.Joe fame to produce an original action/sci-fi film. 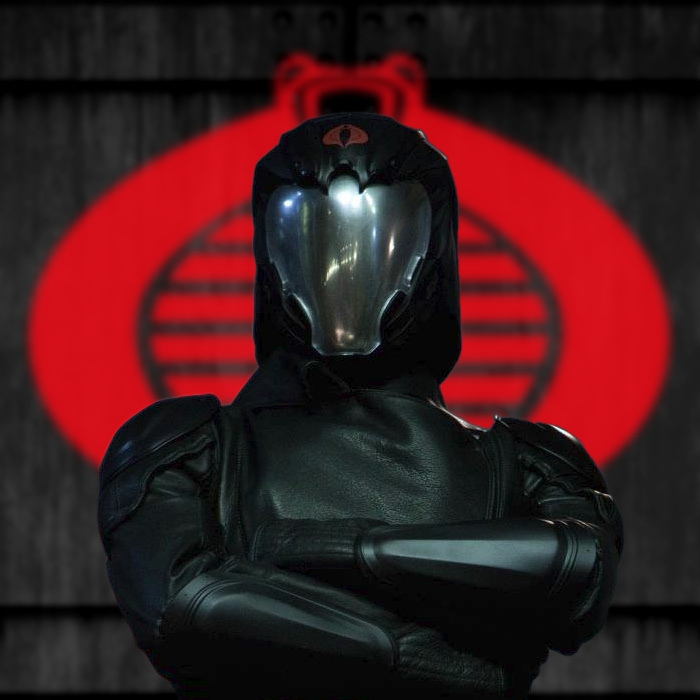 This entry was posted in G.I.Joe, Movies and TV and tagged fan film, G.I.Joe, ghost source zero, larry hama by servant sears. Bookmark the permalink.